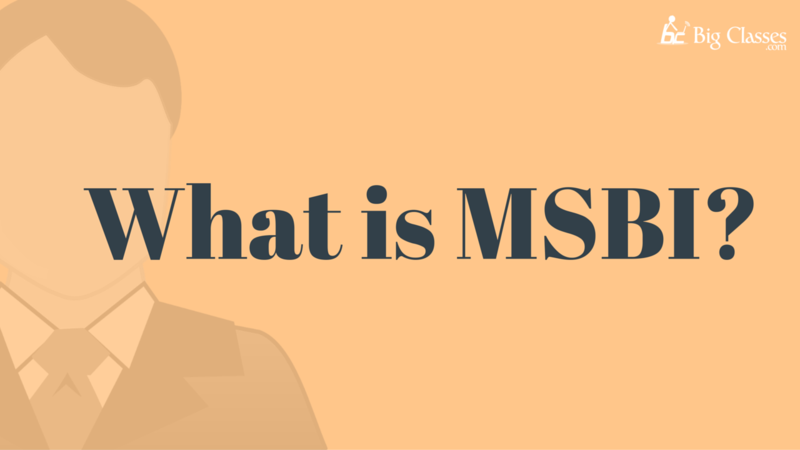 Definition: MSBI stands for “MicroSoft Business Intelligence”. It is a set of tools and techniques, which provide the best solutions for Business Intelligence procedures. These tools make use of Visual Studio interface and a segment of sharepoint functions besides SQL Server. 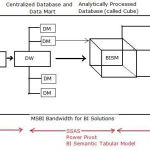 MSBI provides the various tools for various processes required in BI solutions. It converts a raw data into a significant information useful for the purpose of business analysis. The BI technologies can manage huge amounts of raw data to recognize, develop and create a new strategic business prospects. You may go through this recording of SQL Server DBA Online Training where our instructor has explained the topics in a detailed manner with examples that will help you to understand this concept better. Microsoft offers a few tools that transform the data related to business into an information. These tools can be used with the interface of Visual Studio. 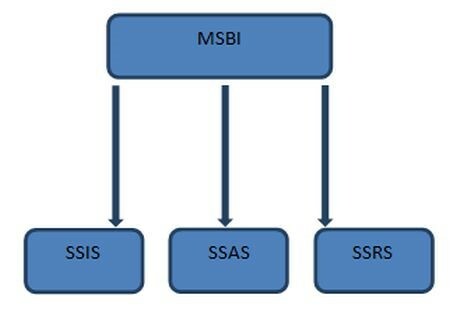 With the launch of SQL Server 2012, Business Intelligence development Studio (BIDS) was changed to SQL Server Data Tools (SSDT). 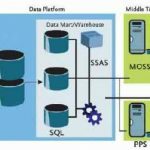 Database Management Systems (DBMSs) are especially, tailored software applications which communicates with the user, other applications and the database itself to record and analyze the data. A general DBMS is a system of software that is designed in a way that it allows defining, creating, querying, updating and administering the databases. ETL is extracting Transforming and loading which takes the data from different locations, as a different data formats and stores it into a target system. 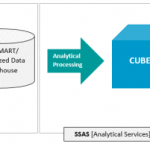 (Data Warehouses). 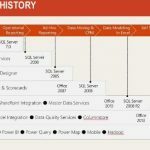 If you wish to learn SQL Server DBA Online Training and build a career in MSBI, then check out our HERE. Which comes with instructor-led online training and real-life project experience. This training will help you understand SQL Server DBA in depth and help you achieve mastery over the subject.